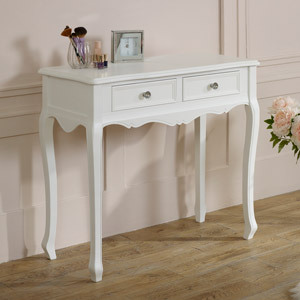 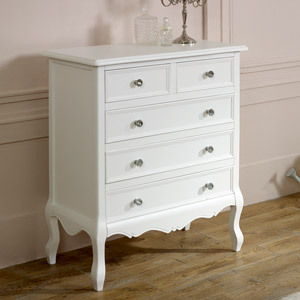 The Victoria Range has an elegant, classically vintage design. 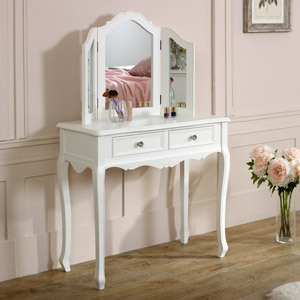 Each piece from this collection has a silky satin white painted finish, simple grooved detailing and glamorous crystal style handles. 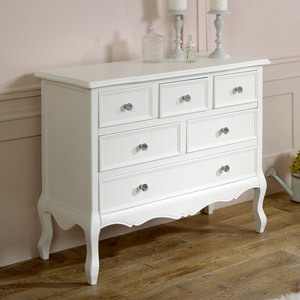 The Victoria Range is ideal for those who love vintage design but prefer a sleek, contemporary finish. 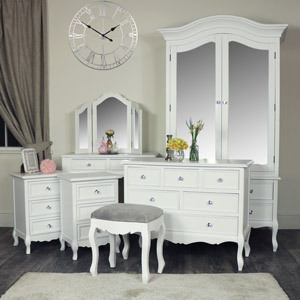 The Victoria Range includes items designed primarily for bedroom use. 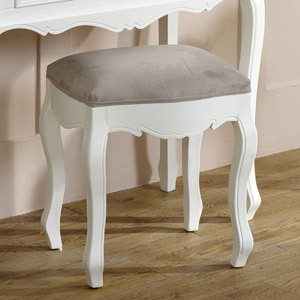 However, items could also be implemented in a living room, dining room or hallway space. 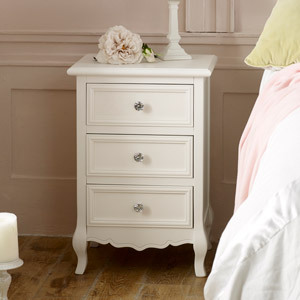 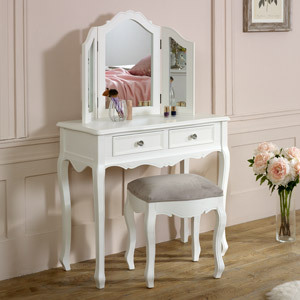 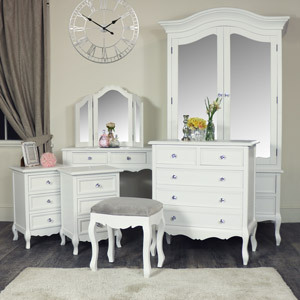 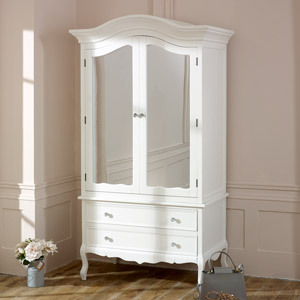 The Victoria Range includes several bedroom furniture sets, to help fulfil your furniture needs. 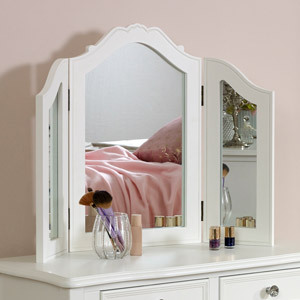 All Melody Maison furniture collections are crafted with care and finished to the highest standard.